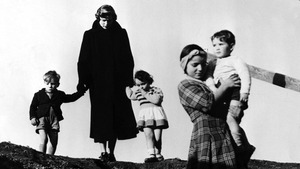 Roberto Rossellini’s tale of modern sainthood demonstrates the importance of opening oneself to the wider world. By Brakhage: The Act of Seeing . . .